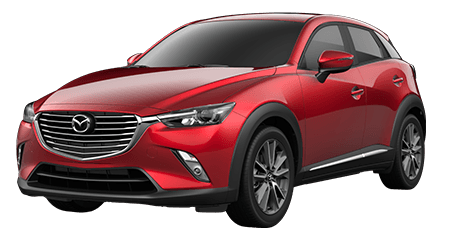 Cutter Mazda Waipahu would like to introduce Oahu families to the 2018 Mazda CX-9, Mazda's refined 7-passenger crossover SUV. With its roomy and comfortable cabin with three rows of seating, plus its advanced safety and technology features, the 2018 Mazda CX-9 makes for the perfect family hauler for Hawaii families! Not only will the entire family enjoy the premium amenities of Mazda's largest crossover SUV, but you will look forward to every drive of the new Mazda CX-9! 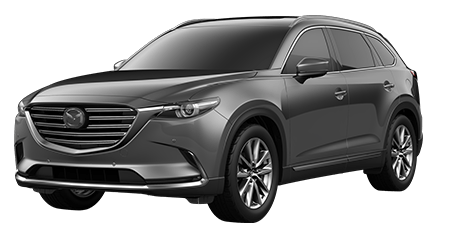 The 2018 Mazda CX-9 comes well-equipped in a range of trims with the latest tech and safety features that drivers and families crave. For instance, every 2018 Mazda CX-9 includes Advanced Blind Spot Monitoring with Rear Cross Traffic Alert, plus Mazda's Smart City Brake Support as new standard safety features. 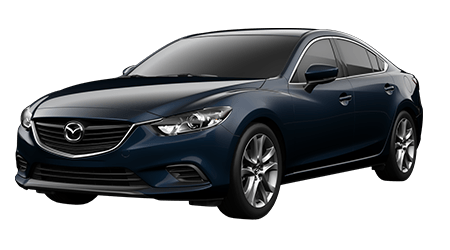 The Smart City Brake Support can automatically apply braking pressure at lower speeds to help avoid or mitigate a collision, while the Mazda CX-9 crossover's standard Rear Cross Traffic Alert and Blind Spot Monitoring keep an eye on vehicles behind your Mazda. 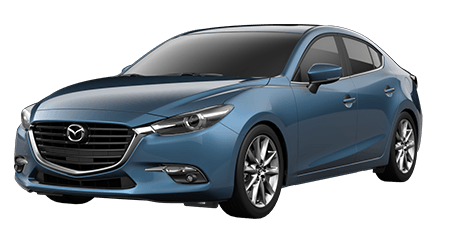 Up in the front row, a MAZDA CONNECT™ infotainment system with a full-color touchscreen display is fitted with a backup camera for enhanced safety. While the 2018 Mazda CX-9 Sport base trim comes well-appointed with comfort, convenience and safety features at a family-friendly price, your Mazda CX-9 can be equipped with even more upscale amenities when you select a Touring, Grand Touring or Signature model. 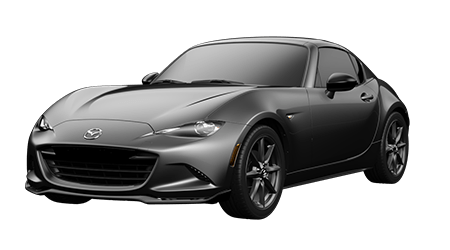 Drivers of the Touring trim and above will enjoy leather-upholstered seating for seven with heated front seats; select the Grand Touring trim or above for a heated second row of seating and heated steering wheel. Premium Nappa leather seating and interior upholstery plus genuine Rosewood trim are standard on the range-topping Signature model for 2018. Merging into Oahu traffic or hauling your kids and their cargo around Pearl City and beyond is made easy in the 2018 Mazda CX-9, thanks to its standard 2.5-liter turbocharged SKYACTIV®-G powertrain. The new Mazda CX-9 is mighty powerful, with 310 lb-ft of torque and 227 hp, but this mid-size crossover is also surprisingly efficient. If you opt for an AWD version of the new Mazda CX-9, know that Mazda has engineered its advanced i-ACTIV AWD® system to maximize both grip and fuel economy! 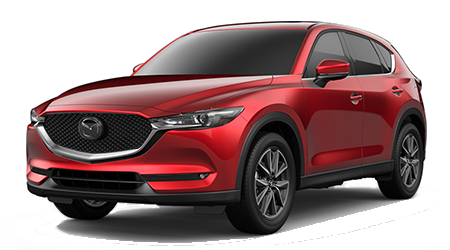 Crossover and SUV shoppers near Pearl City are invited to visit Cutter Mazda Waipahu for a complete tour of the spacious and refined 2018 Mazda CX-9. 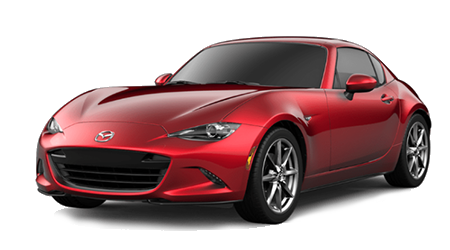 Our Mazda dealership is here for you before, during and long after your Mazda purchase, with friendly and helpful sales and finance staff, genuine Mazda parts and a dedicated auto service center, so shop or visit us today!